Summer school. Those two words usually spark dread, even fear and loathing. 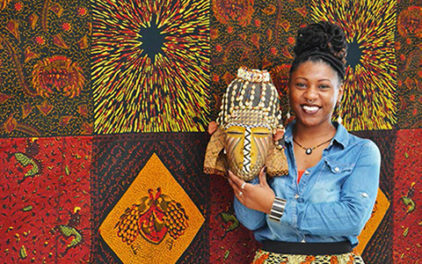 But this summer, a group of pioneering and persevering scholars, museum professionals, and librarians have willingly—in fact, happily—signed up for summer school. They are participating in summer digital art history institutes sponsored by the Getty Foundation. While these institutes do involve sitting in classrooms with computers, really it’s better to think of them as summer camp for art historians. Instead of learning how to make a lanyard, to canoe, or to sail, these “campers” are learning best practices in data management, new digital humanities tools, and even how to tweet and blog. And, like summer campers, the institute participants are thrilled to be together, all abuzz with ideas and eager to get started on their projects and brainstorm together. Harvard University’s metaLAB hosted Beautiful Data: a summer institute for telling stories with open art collections from June 16 to 27. This institute took advantage of the open content movement in which cultural institutions (including the Getty) are making their images and related metadata freely and publicly available. 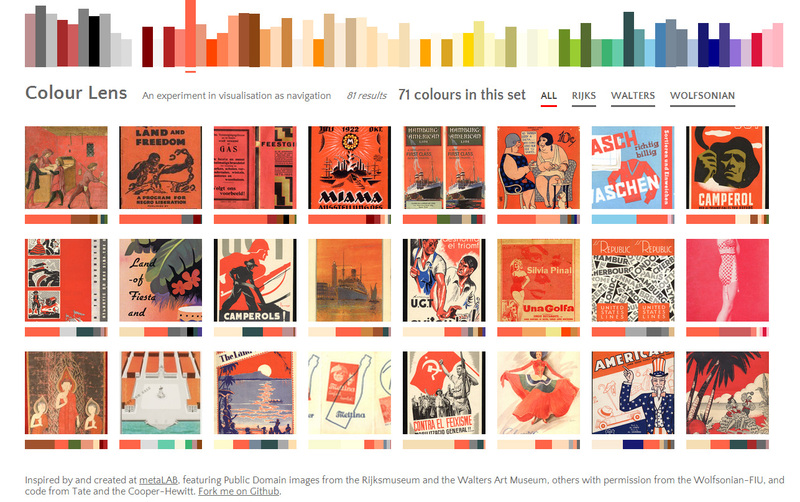 Now that this information is accessible, are there new ways we can explore, visualize, and interpret art collections? Participants in “Beautiful Data” developed innovative project prototypes, some of which are already live, such as Richard Barrett-Small’s ColourLens, which allows users to filter collections by color. They engaged with the open data movement playfully and productively: zombies and museums? Why not! (See Steven Lubar’s reflections on the institute and learn more about “Museums of the Living Dead”). 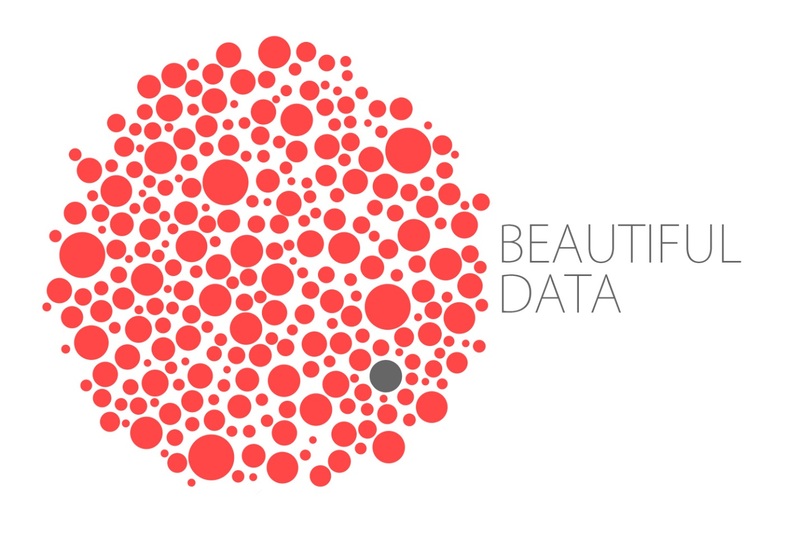 Campers shared generously during the workshop on social media, using the Twitter hashtag #beautifuldata. Screenshot of Richard Barrett Small’s Colour Lens prototype. George Mason University’s Roy Rosenzweig Center for History and New Media (RRCHNM) organized Rebuilding the Portfolio: DH for Art Historians, from July 8 to 18. Check out Sheila Brennan’s blog post summarizing the institute, and I’ll bet you agree that these novice participants definitely deserve camp badges for creating their own website; learning Zotero, WordPress, and Omeka; and annotating images, plotting maps, and structuring and visualizing data—all in two weeks. Want to try this at home? Explore the institute schedule and its associated reading materials. 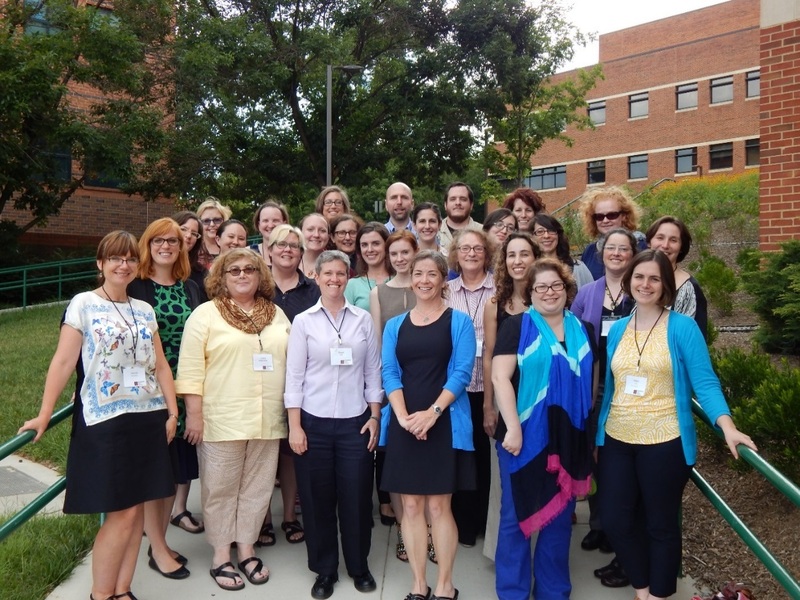 CHNM cohort at George Mason University. Photo courtesy Jhennifer Amundson. Follow #doingdah14 to learn more about Rebuilding the Portfolio and to join the conversation around UCLA’s summer institute, Beyond the Digitized Slide Library, running from July 27 to August 6. 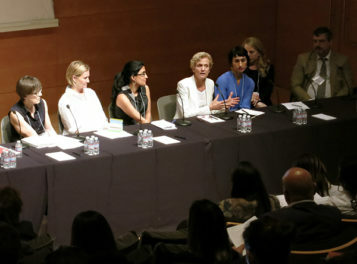 Their jam-packed schedule began with provocative questions: What is digital humanities? What is digital art history? What is art historical data? And even Getty President Jim Cuno and Getty Foundation Director Deborah Marrow went to camp, both attending portions of the digital art history institute at UCLA. You are welcome to join the last event in this season’s summer camps in digital art history supported by the Getty Foundation taking place on 6th August at UCLA. And yes, camp is still in session and the colloquium will take place despite the water main break earlier this week, which released over 10 million gallons of water onto the campus! To join us for The Digital Future of Art Historical Scholarship (space is limited), register here. 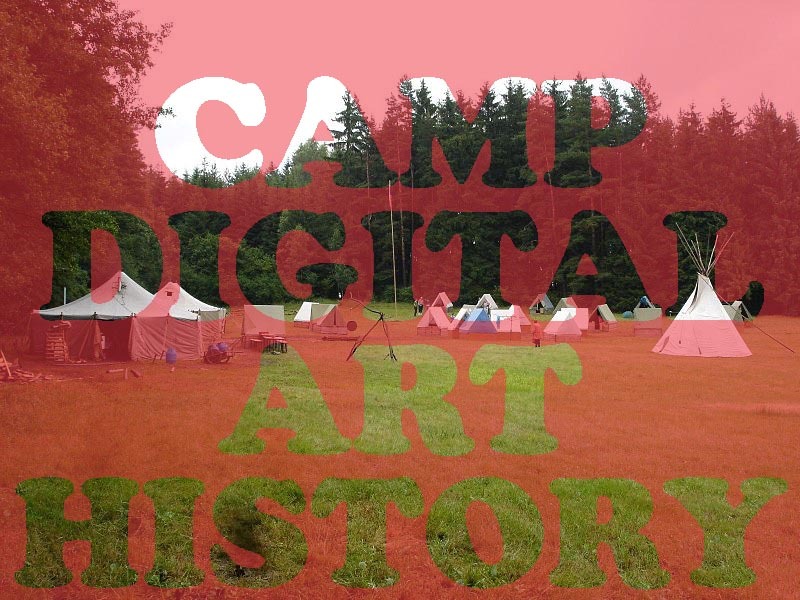 And if you meet a happy digital art history “camper,” “camp counselor,” or “camp director,” thank them for spending two weeks immersed in digital art history. 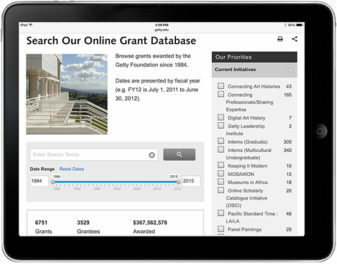 They are helping the field learn more about the exciting new possibilities offered by the digital age.